Apple announced that hundreds of new emoji's including more emotive smiley faces, gender-neutral characters, clothing options, food types, animals, mythical creatures are coming to iPhone and iPad with iOS 11.1. According to a post on Apple's website, the new emoji will debut in next week's developer and public beta previews of iOS 11.1 and will be available in upcoming software updates for iOS, Mac OS, and Watch OS. 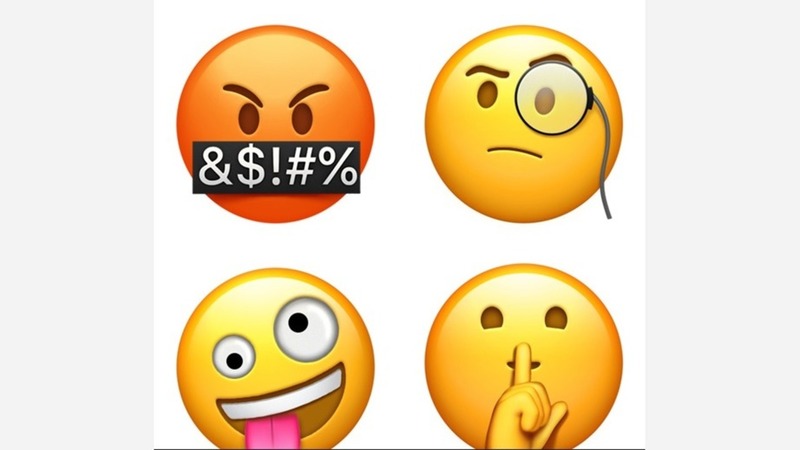 They'll include many characters announced on World Emoji Day like Woman with Headscarf, Bearded Person, Breastfeeding, Zombie, Person in Lotus Position and new food items such as Sandwich and Coconut. Also included in the update is the Love-You Gesture, designed after the "I love you" hand sign in American Sign Language.